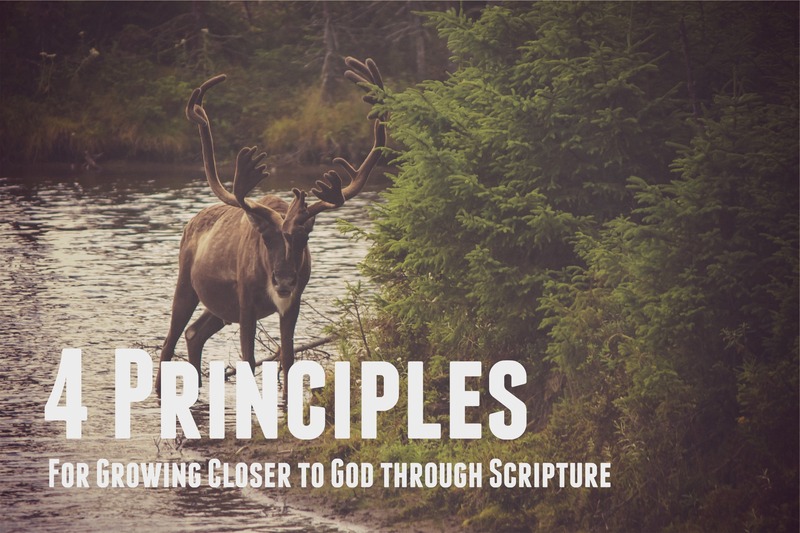 So far this week, we’ve shared 3 principles for growing closer to God from. Today, we bring you a third principle . We don’t learn from experiences. We learn from reflecting on those experiences. The key is reconsidering the responses you had to an event. Reflection is not rehashing old mistakes. It’s meditating on what God has taught you through those mistakes. Some people’s lives are like blank books, where they never write anything down or reflect upon it. Other people’s lives are like diaries. They write their experiences down— the good, the bad, and the ugly— but they never reflect upon them. They simply record them. But the lives that are the richest are those whose lives are like daily journals. They record the events, and then they review what they’ve learned from those events. They invest the time to reflect on their experiences. That’s one of the richest fields from which we can mine gems of wisdom. People ask me if I have made major mistakes. I’ve made millions of them, but the question is not whether I’ve made mistakes. The question is what have I done with those mistakes? When I err (which seems to happen daily for me), I take time to reflect on it. I wring it and squeeze every bit of wisdom out of it that I can. I tuck those lessons away in my heart for future reference and growth. This next step is awfully important. I then throw the empty shell of the experience over my shoulder and don’t give it another thought. Learn from your past. Make it your mentor. I choose to make my past a tutor, not a torturer. Your past can be a mile marker or a hitching post. If it becomes a hitching post, you are tied to your past. When you reflect on it, it becomes a mile marker that leaves you with a clearer sense of direction for your future. The book A Distant Grief by F. Kefa Sempangi describes his time as a pastor in Uganda in the 1970s under the dictator Idi Amin. Slaughter and destruction characterized the country during that season. As a young minister, Sempangi witnessed the slayings. To escape the maltreatment, he fled with his family to America. There, he studied theology, earned a seminary degree, and continued to minister. Years later with the war a distant memory, his life became peaceful, still, safe, and sheltered. It was on a sultry afternoon while sitting in his sheltered office that he realized that something in him had died. In Uganda, hearing God for his daily ration of hope was not an option. But in this new country, the urgency he once knew didn’t seem so important. In Uganda, he had no guarantee of tomorrow. But now, each morning started just like the one before. In his former country of persecution, Sempangi read the Word for his very existence. In America, he read the Bible to analyze texts and speculate about meaning. He had come to enjoy abstract theological discussions. He no longer read the Bible to see Jesus. Fellowship with other believers revolved around ideas rather than the vital work of Christ in their lives. The stagnant water of religious activity or even ministry involvement alone becomes acrid and stale. It will never quench the thirsting of your soul. Press your roots deeper, and when times of drought come, and they will, you will find a refreshing that’s only available from one Source. It’s time to get back to Jesus. Open the Bible. It reveals the Source to satisfy your thirsty soul. 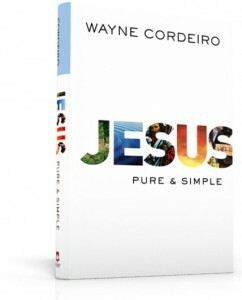 This post is adapted from Pastor Wayne Cordeiro’s book, Jesus Pure and Simple. Do you have questions about this month’s topic? Join us today for Mentoring Leaders Live, as Pastor Wayne shares from his experience and takes on audience questions.